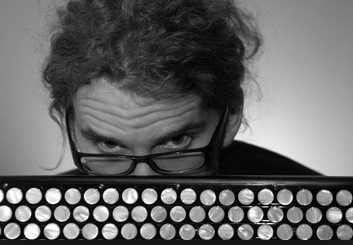 made me to re-discover his work on a completely different level. 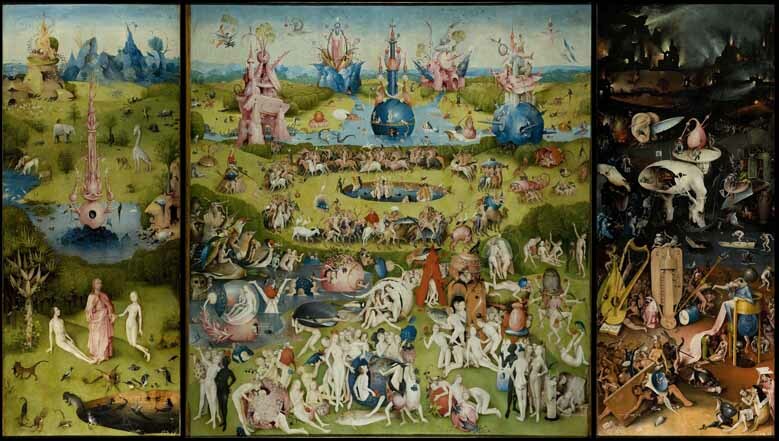 of the painting “The Garden of Earthly Delights” by Jheronimus Bosch. The Void (the opening panel) - is the unborn – the beginning of all, a creation. The Heaven - is absorbed contemplating on the inner peace of the unity. suffering - a distraction of self as we know it.